Our coffees are delicious hand-crafted roasts that we source intentionally from coffee farmers in Central & South America, Oceania. We will soon add Africa to our offerings, and we hope to work with them personally. Coffee is more to us than a hot drink in the morning. We believe it should be sourced with integrity, small-batch roasted, and most of all, provide a decent living wage for the farmers who grow it. In turn, they and their families experience worth and dignity from their work as much as you enjoy the fruits of their labor. Coffee is life for so many of these people. 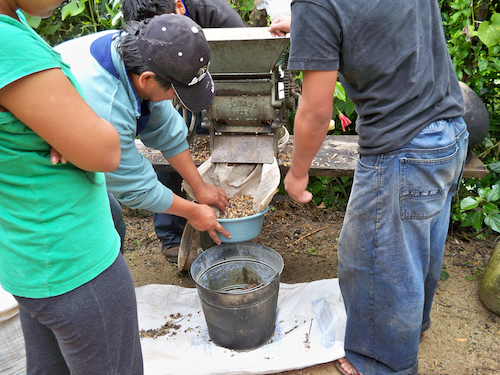 Learn more about our process and our coffee-growers on the Our Story page. At Fire Mountain Coffee, it's our goal to partner with growers, offer their product, and in turn provide you the best coffees we can find. We offer you quality service and satisfaction. 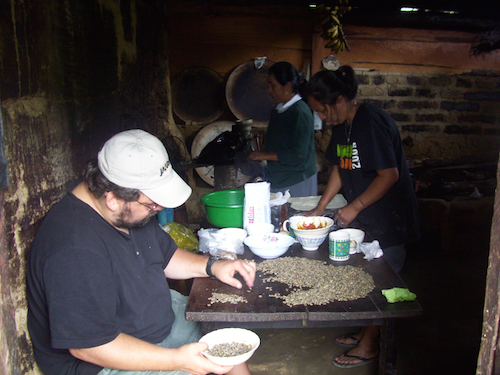 Fire Mountain Coffee invites you on a journey to the heights where flavor flourishes.